We have been providing landscaping for residents of HRM since 2007. We provide services to residential and commercial clientele. Property maintenance has been our core service since 2007. We offer all year long property maintenance to service our various climates and ensure the grounds around your home are receiving the attention to detail it needs. 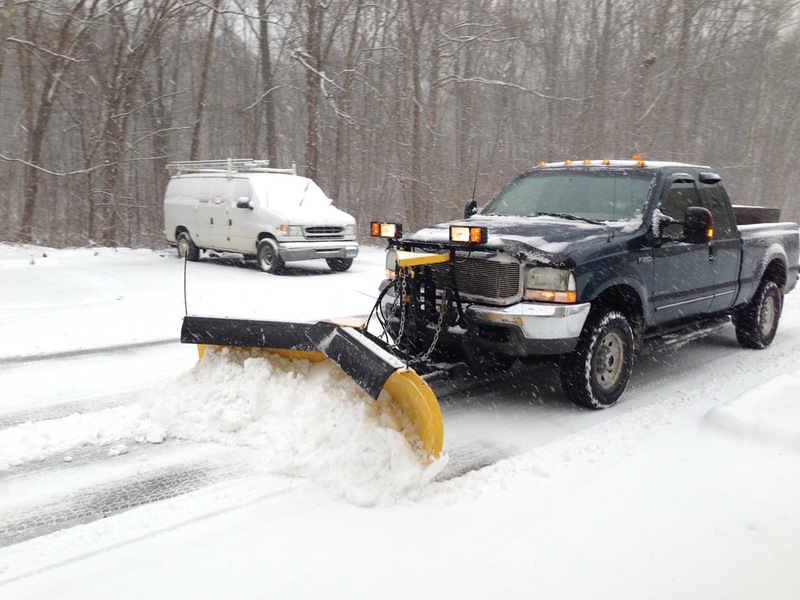 Our approach to snow maintenance eliminates the ambiguity associated with hiring the right snow removal contractor for your property.